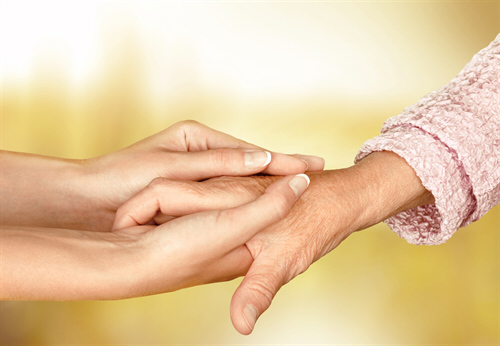 Long term care services at Dyer Nursing and Rehabilitation Center are provided by friendly and compassionate nurses, nurse’s aids, and staff who are committed to giving residents the best and most current treatment available in nursing homes Dyer. We joyfully deliver 24-hour care to those who are no longer able to care for themselves because of their physical, cognitive or emotional conditions. Long term care includes specialized diets, management of medication, various types of individualized therapies, as well as social services, and group and social activities. In addition, each resident has a personalized nursing home care plan, which is overseen by their doctor. At Dyer Nursing and Rehabilitation Center we also offer top notch skilled nursing services provided by expert nursing staff, along with occupational, physical and speech therapists, who help seniors regain strength, function, and skills after such events as stroke, heart attack, brain injury, and other accident or illness. At Dyer Nursing and Rehabilitation Center, our team of knowledgeable and attentive professionals, under the guidance of the patient’s physician, are ready to provide you or your loved one with 24-hour care and healing services. Come for a tour and see what we have to offer.